The 3rd Edition Is Here! Initial sales have been fantastic. 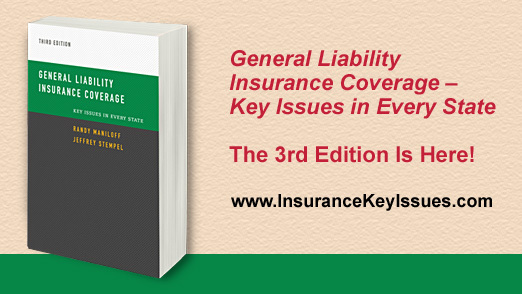 See for yourself why so many find it useful to have, at their fingertips, a nearly 800-page book with just one single objective -- Proving the rule of law, clearly and in detail, in every state (and D.C.), on the liability coverage issues that matter most. 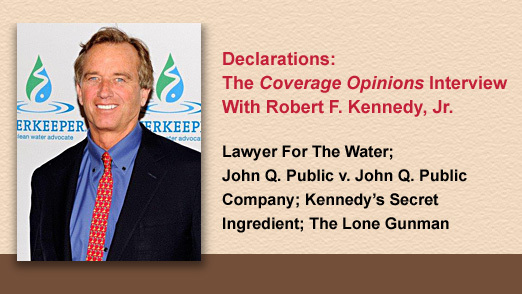 Declarations: The Coverage Opinions Interview With Robert F. Kennedy, Jr.
Robert F. Kennedy, Jr. has spent a lifetime enabling guys in kayaks to take on huge corporations that are polluting waterways. He explained to me how the impossible sounding is achieved. There has been a lot of talk lately about driverless cars. And it’s all silly. 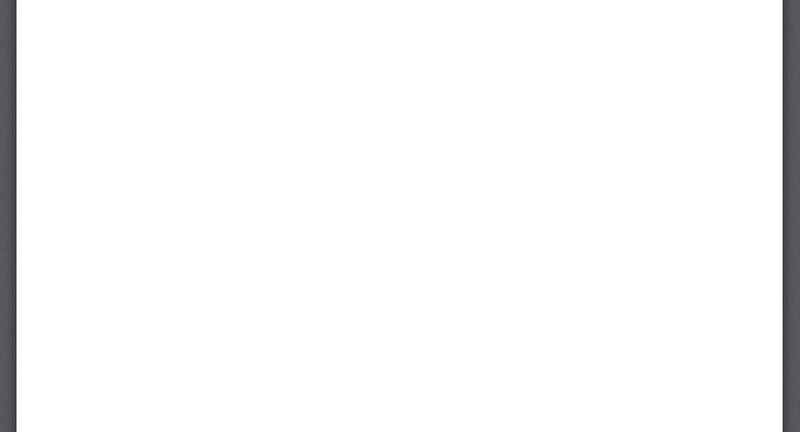 The last issue of Coverage Opinions discussed a Florida federal court judge who quoted lyrics from a Springsteen song in a coverage case. The Springsteen-quoting coverage case judge is back. I attended the recent Rutgers Law School -- ALI Restatement of Liability Insurance conference. There was a lot said. But one sentence was the loudest. 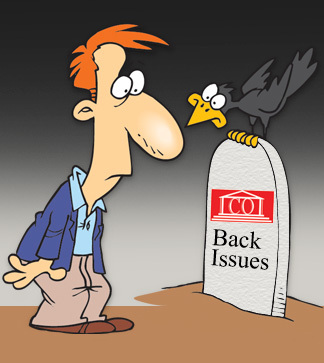 A recent decision has nothing to do with cyber coverage. And everything to do with it. Could this be the first New York case to say that, if an insurer doesn’t take some pre-emptive measure to achieve allocation between covered and uncovered claims, bad things will happen? Coverage is rarely owed for sexual assault claims. It was here. While forfeiture of otherwise applicable coverage defenses is a harsh penalty for a breach of the duty to defend, there is a state where not following its duty to defend rules could be seen as even more severe.